In this era of job loss, income loss, home value collapse, foreclosures, and general financial turmoil it is now more important than ever to engage an attorney who can explore a variety of financial options with you. The selection of a law firm is a serious matter, and one that deserves careful thought and sufficient information to make a wise and informed decision. Skeen & Kauffman offers our clients seasoned legal advice in several key areas of law. 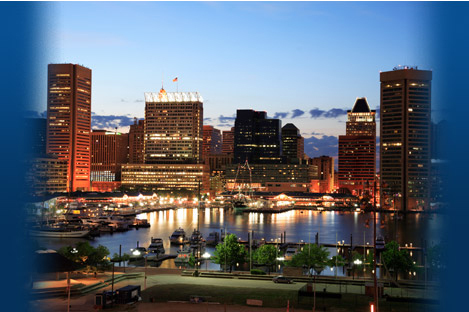 Skeen & Kauffman’s clients range from individuals and small businesses to Fortune 500 companies. No matter the limits of your budget, or the nature or complexity of your legal issues, we will devise an innovative solution to address your needs. 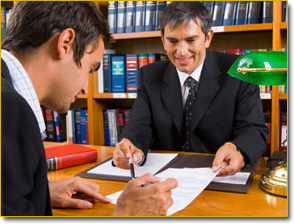 We provide quality legal services in a cost-effective manner for every client. Give us a call, or just drop in for a cup of coffee.